It’s important to us that we educate our clients about the importance of proper roof maintenance as a first step in avoiding costly repairs. Most times, we aren’t the only roofing company to take a look at a roof when a homeowner or business owner is concerned. Often we hear “another roofing company told me that my roof had to be replaced immediately”. We aren’t in the business of drumming up false roofing projects. We take pride in providing honest, reliable service. 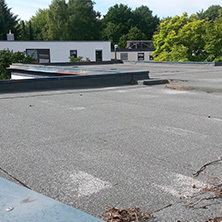 It’s our pleasure to help you extend the life of your residential or commercial roof, if possible, and do not see value in replacing a roof that still has a lot of life left in it. Because of this, we stand by our word. Did you know home insurance and home warranty companies will deny a claim if there are signs a homeowner has not properly maintained the roofing system? They are known to do this for many factors that fall under the category of poor roof maintenance. Seco Roofing seeks a collaborative working arrangement. We want to educate you with systems and options to prolong, extend, maximize, and ultimately provide you with solutions for the entire life-cycle of your roof system. Planned roof maintenance can often avoid the budget-breaking requirements of a new, unexpected roof installation. Let us perform a roof inspection, meet with your maintenance and facility crews, and build a plan to maintain and maximize your commercial or residential roof for years to come. We will show you options available to you and teach you in an easy and understandable fashion the difference between available roof materials and the corresponding life cycles of each. Our mission is first to educate our clients. We look forward to hearing from you. 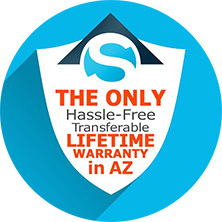 SECO Only offers Emergency and Permanent. Why? Because we guarantee the work we do on every job, no matter what the work involved. We are committed to quality in our work and our word. Careful roof system selection followed by proper maintenance and management prolongs the roof life cycle. 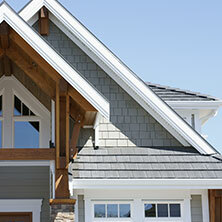 Most people didn’t have the opportunity to choose their roofing system, and are stuck with someone else’s decision. If that describes you, we have great news. According to the National Roofing Contractor Association, many maintenance steps can slow the aging process up to 4 times. 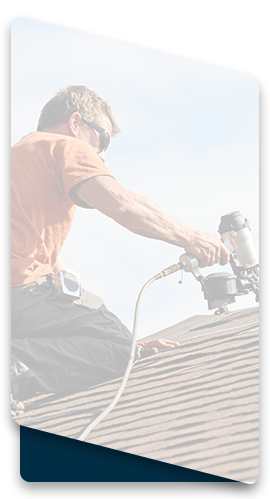 We are firm believers in extending the life of your existing roof to Best Avoid repairs later on. The best way to obtain that information is to have us come out, so that we can take a look at your roof and save you time, money and stress down the road.